While European citizens wanting to move to the UK to work are concerned about their future after Brexit, new research suggest that lower skilled workers will not actually be needed. Much has been made from business in certain sectors such as hospitality, tourism and logistics, that they are going to suffer a shortage of staff if workers are not able to come from European Union countries, particularly from Eastern European countries. However, a new report from think tank Migration Watch UK suggests that the need for ever more EU workers in the UK has been greatly exaggerated. Business demands for a continuing free for all are often, in effect, calls for an ever growing quantity of cheap migrant labour from the EU, it says. The research paper finds no evidence that continued large flows are needed to maintain the stock of migrants in lower skilled work. Indeed, there appears to be little movement out of lower skilled sectors even for people who first arrived as long ago as 2010. In any case, the report argues that even zero net migration would allow the existing stock of workers to be maintained at its current level since those replacing any workers who did leave would not add to net migration. In effect this would amount to a one in, one out scenario. ‘The significance of EU workers to particular sectors depends not only on their number but also on their proportion in the sector. This is often low. Where the proportion is high, the actual numbers involved can be quite small,’ it points out. The recent record employment rates for UK born workers result from growth in part time work and self-employment while there are still more than 1.5 million unemployed in the UK and over a million part time workers who want but cannot find a full time job, it also points out. It adds that some industry claims may simply reflect a desire by employers to continue to provide low pay, poor conditions and little flexibility. Indeed many employers are being subsidised by the taxpayer to employ migrants from the EU. It says that the working age benefit bill for EU migrants in the UK in 2014/2015 was £4.4 billion, that is £12 million a day. It could now have risen further as the number of lower paid EU migrants has risen substantially since free movement was fully extended to Romania and Bulgaria. 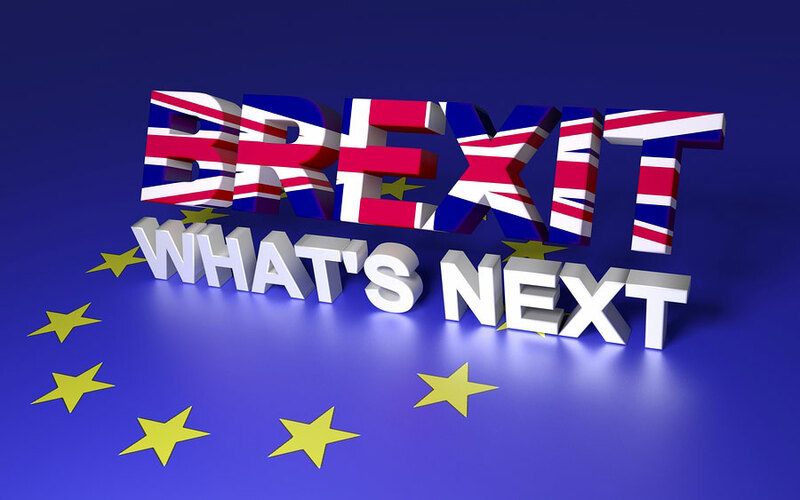 The Government must insist that claims that we need an endless flow of workers from the EU to fill lower skilled jobs are gone over with a fine toothcomb,’ said Lord Green of Deddington, chairman of Migration Watch UK. ‘Highly skilled workers are, of course, valuable but some employers have been making huge profits from cheap labour, leaving the rest of society to cope with the consequences for housing, public services and the cost of in-work benefits. Brexit must put a stop to this,’ he added.